Huffington Post premiered Ground Motion a chant song combining both Brazilian and African drumming. 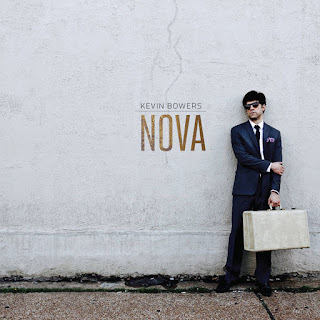 According to Kevin, "There is no movement without rhythm, and my intentions are to get people to move and make them feel more alive.” The premiere is in advance of his 3rd solo album, Nova, out August 9th. Check it out here.